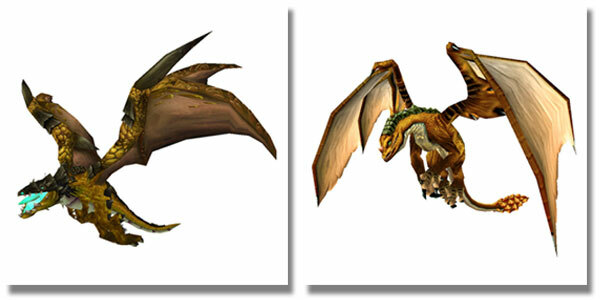 Joining the recent edition of Bronze Proto-Whelp is the newest bronze-themed dragon, the Ageless Bronze Drake (both pictured below). Both of these pets are drops from a Time-Lost Wallet, obtainable by completing the upcoming The Deaths of Chromie Scenario. The PTR patch also revealed a new faerie dragon pet, Sun Darter Hatchling (pictured right). Currently the Pet Journal lists this pet as a drop from Oddly-Colored Egg, however it's unknown where this egg will come from. The pet's flavor text may hint that the egg originates from an other-worldly source. "This unique species of faerie dragon is not usually found on Azeroth." Where do you think this pet will come from? Argus, anyone? It has to be Argus in the past, because the current Argus is destroyed. Maybe Chromie sends you back in time? So the Iron Horde is indeed a copy-paste mishap? Good good. Two C-grade healing abilities *and* a Proto-Strike's descendant? That's a nice soak dude even though the dragonkin family had seemed covered. 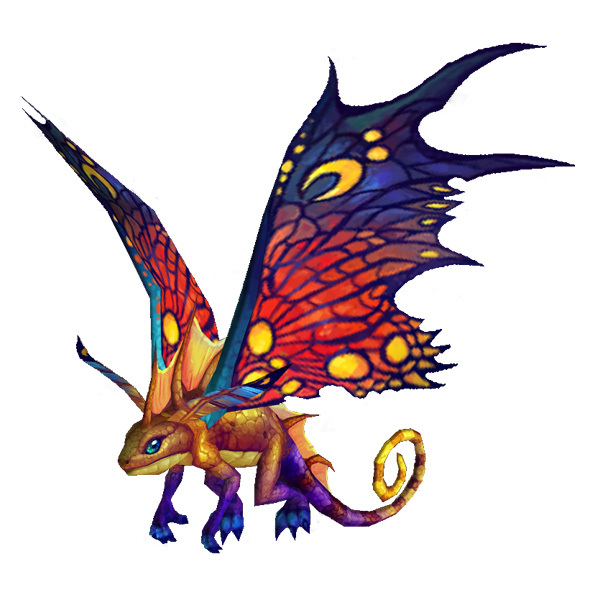 Perhaps a new faerie dragon might have been a reason we've got these not-so-fortunate model changes (oh, NFD! ), but, on the other hand, one can hope a maintained focus on them means this issue would be addressed one day.